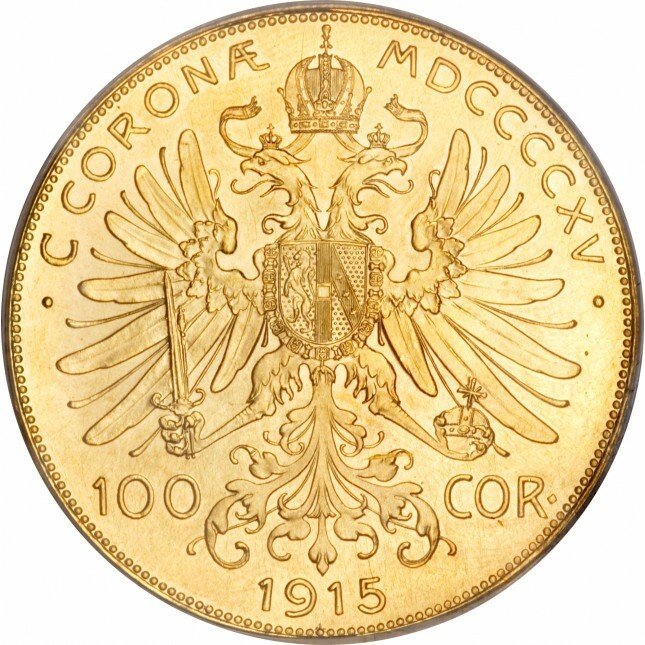 The 100 Corona is one of the most cost effective ways to own world gold. 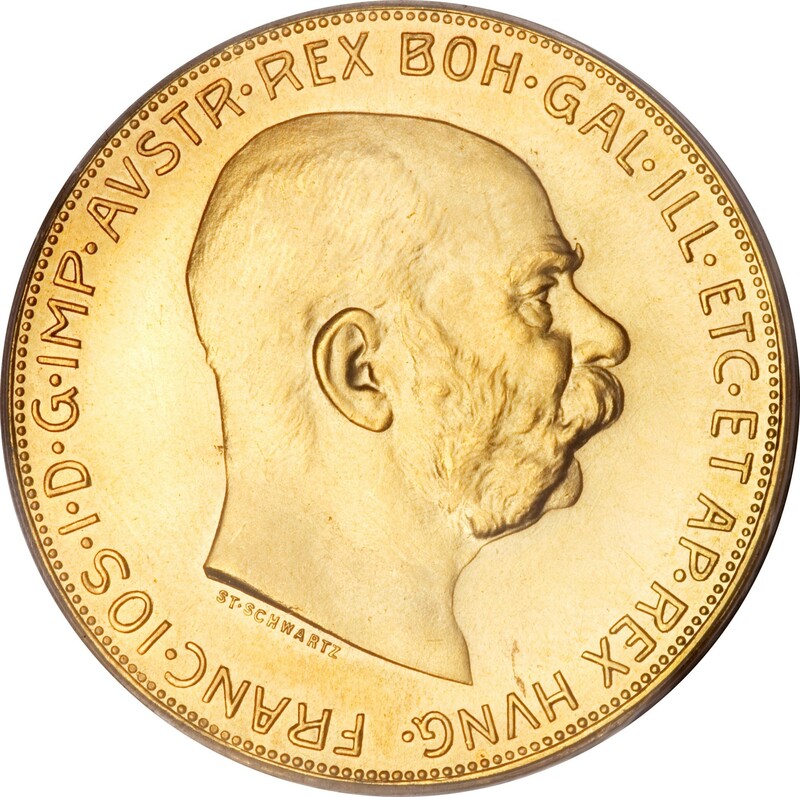 A popular coin with investors and collectors alike, it is known for it's beautiful design and worldwide liquidity. If you are looking to own world gold in a cost effective way, the 100 Corona is one of the best ways to accomplish your goal! Conatains .9802 troy oz of actual Gold weight. Individual coins are shipped in protective flips. Orders of 20 or more ship in tubes. As Low As $13.99 Over Melt!